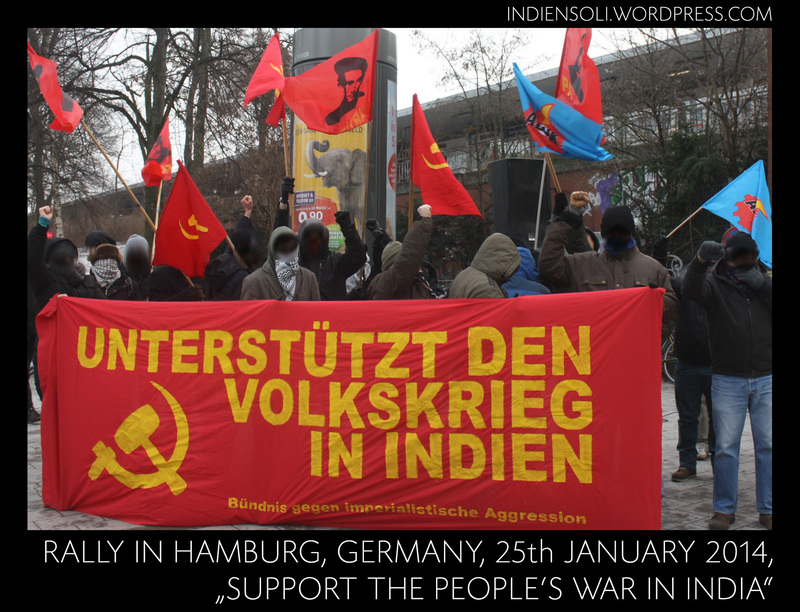 After the International Day on 25 January, the International Committee to Support People’s War In India calls to continue in all countries the campaign “Free Political Prisoners in India” during February! 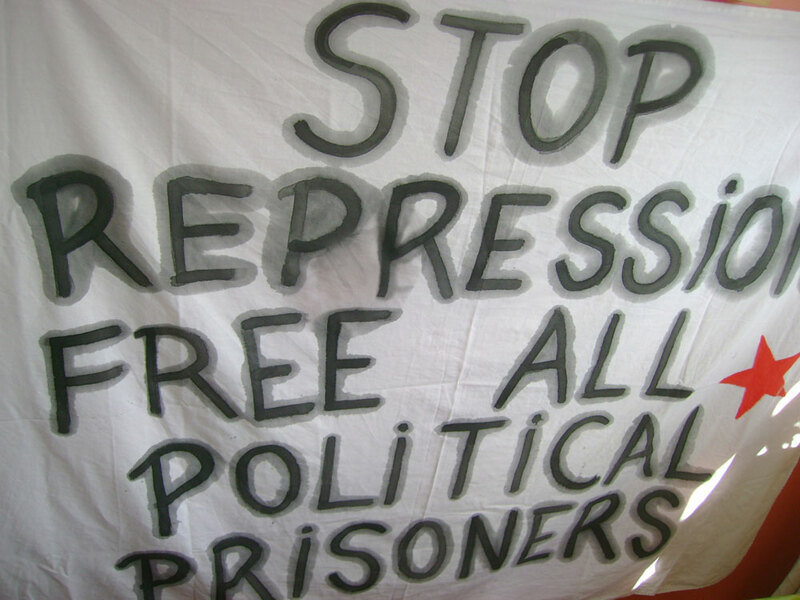 HAZARIBAG: About 200 convicts of the 26 prisons in the state, including Lok Nayak Jai Prakash Narayan Central Jail, Hazaribag, Hotwar Central jail at Ranchi and Daltonganj Central Jail, threatened to launch an indefinite hunger strike from January 30 demanding release of prisoners who have completed their term of sentences more than two years ago. Padma had recorded the sworn statement in pursuance of filing of a murder case against the policemen who had participated in the encounter, which also saw the killing of journalist Hemchandra Pandey. 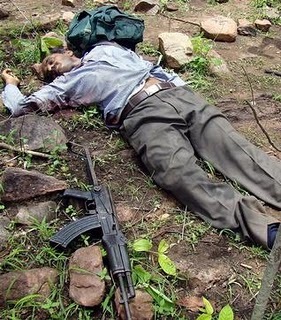 K. Padma, wife of slain Maoist Cherukuri Rajkumar alias Azad, on Wednesday named former Union Home Minister P. Chidambaram and four top police officers from Andhra Pradesh as conspirators in the alleged fake encounter killing of the extremist leader on July 2, 2010 in Adilabad district. In her statement recorded before Adilabad Judicial First Class Magistrate Mary Danamma, the petitioner pleaded for inclusion of the names of the then AP Director General of Police R.R. Girish Kumar, then SIB DIG Shashidhar Reddy, then Adilabad Superintendent of Police P. Promod Kumar and Additional SP (Operations) S. Tripathi besides the Home Minister. Padma had recorded the sworn statement in pursuance of filing of a murder case against the policemen who had participated in the encounter which also saw the killing of journalist Hemchandra Pandey. The latter’s wife Babita had recorded her statement on November 29, last year. 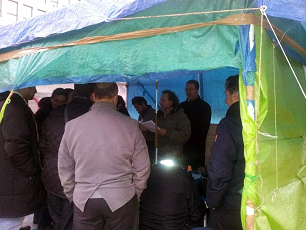 The Magistrate subsequently posted for further evidence on February 7 for taking cognizance of the petition. Swamy Agnivesh, who has been cited as a witness, is likely to record his statement before the Magistrate on that day. The attack was reportedly led by leaders of Galikonda area committee; coffee berries spread for drying and a tractor were set afire. 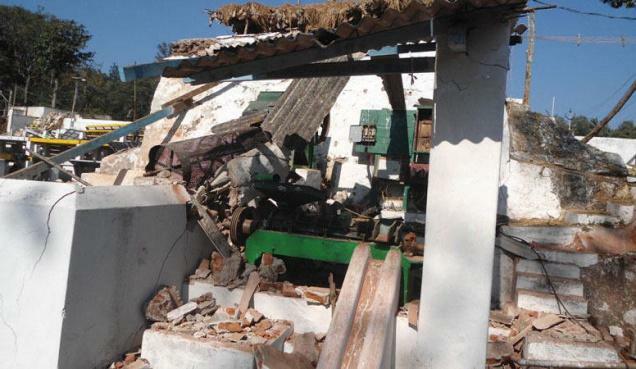 Twenty armed cadres of the CPI (Maoist) accompanied by 50 militia members blasted two coffee pulping units and a godown of the AP Forest Development Corporation’s coffee pulping yard at Chapagedda in GK Veedhi mandal late on Tuesday night. Coffee berries spread over the drying yards and a tractor were set on fire. 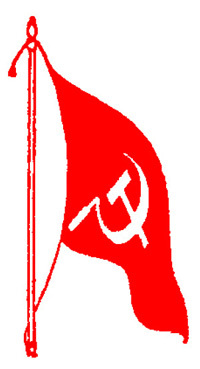 A letter addressed to the Regional Manager and Divisional Manager of APFDC and left behind by the east division committee of the Maoist party said that the attack was in protest against the killing of party members in encounters, which it said were fake; against Operation Green Hunt and to demand the government to stop establishing new police stations and police outposts in Visakha Agency. 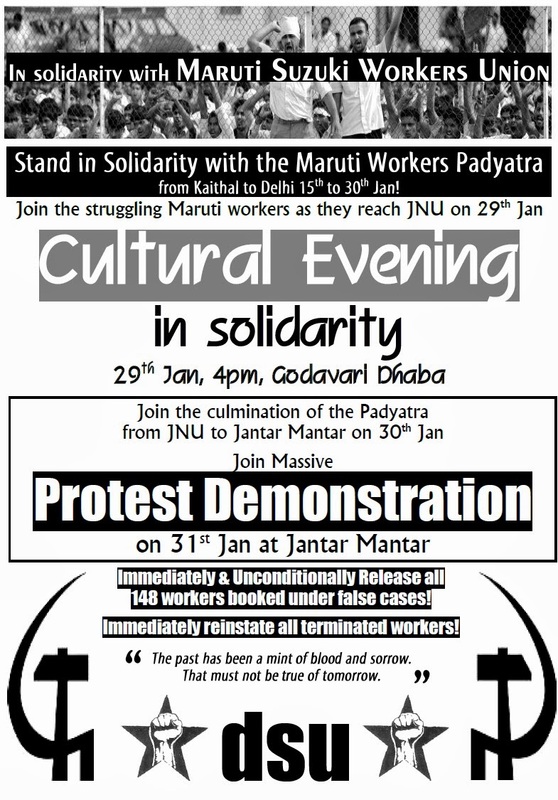 They were meant to suppress the Girijans who were fighting for their rights over coffee plantations and against the proposed mining of bauxite. The party demanded APFDC to leave Visakha Agency. 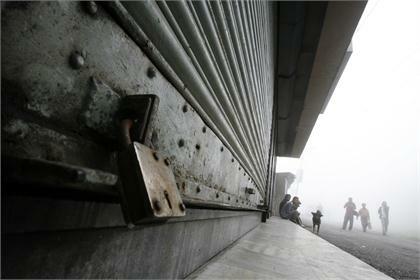 It also gave call for a bandh in the east division on Thursday with the above demands. The attack was reportedly led by Azad and Kavita, leaders of the Galikonda area committee of the Maoist party, and Ravi, said to be the official spokesman of the Andhra Orissa border special zone of the party. The machinery and buildings were allegedly blasted using mines. APFDC estimated the loss around Rs. 30 lakh. 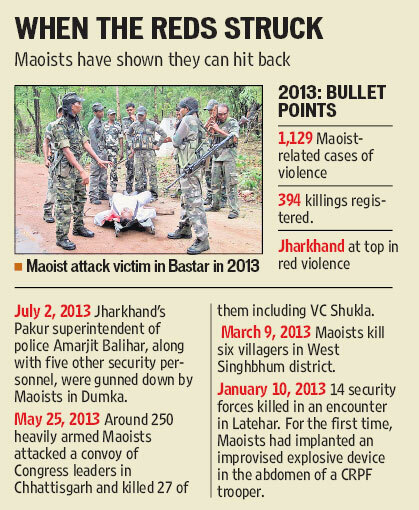 The Maoists were said to have held a meeting after blasting the pulping units. Even through the darkest of times…Their Hands shall make History! Hoy en distintos países del mundo, las masas democráticas y organizaciones revolucionarias están desenvolviendo acciones de solidaridad con los presos políticos de la India. Saludamos la campaña de solidaridad como parte del apoyo a la guerra popular en la India, Perú, Turquía y Filipinas.